One of the Two Best Weekends! Love, love, love this time of year! General Conference is here! My favorite time of April and October. 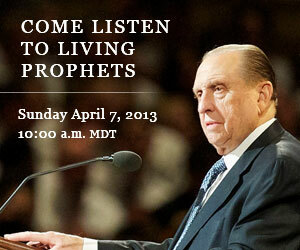 Please join in and hear a Prophet of God speak!